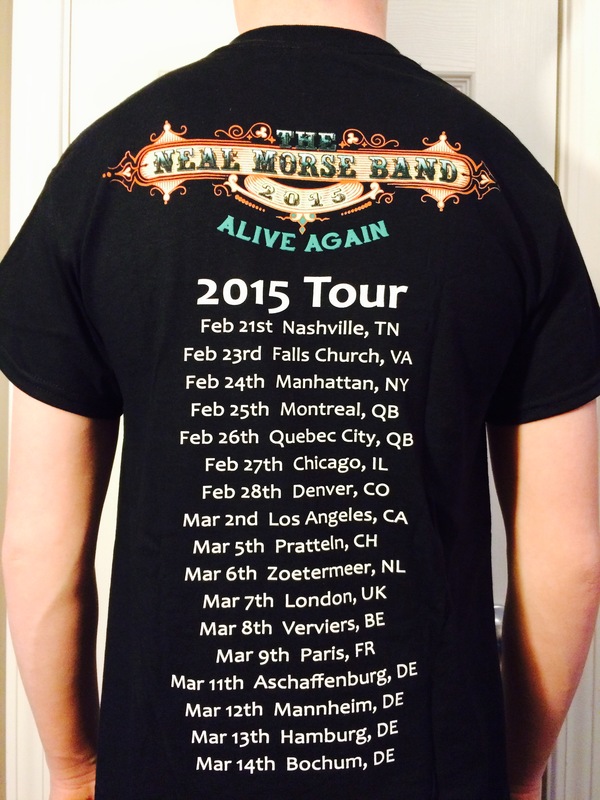 The Neal Morse Band "Alive Again" Tour T-Shirt from the 2015 "Alive Again" tour! 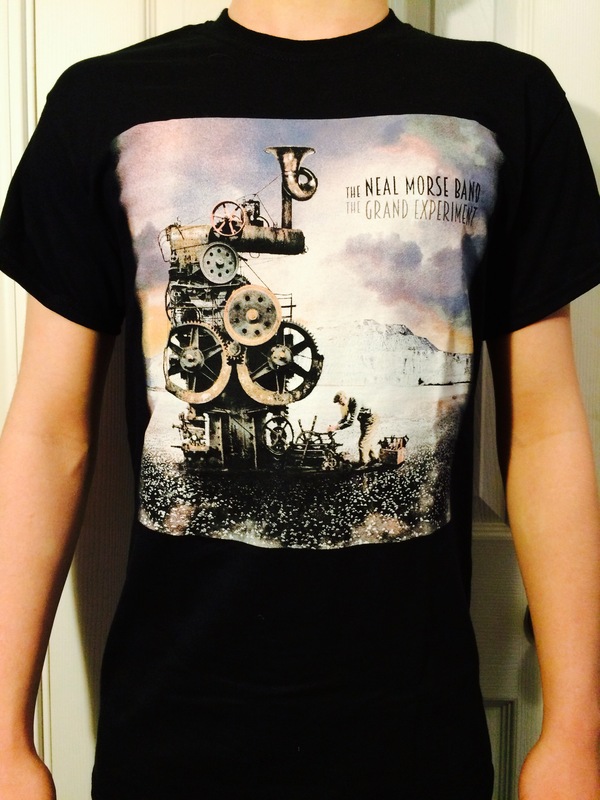 You can get your very own piece of the 2015 Neal Morse Band Alive Again tour! These tees are extremely limited, and once they're gone, they're gone! So act fast, and buy your limited edition tour t-shirt today! Back of tee lists full "Alive Again"